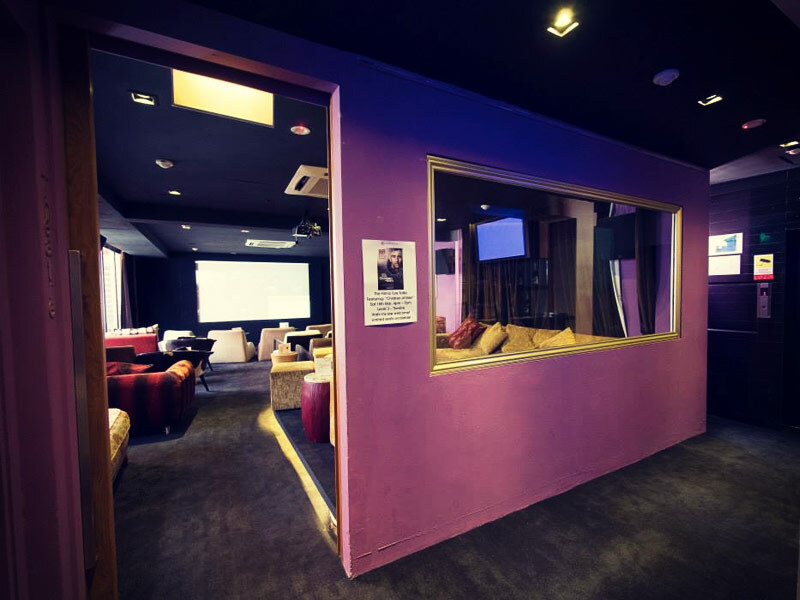 The Screening Room is located on Ann Siang Road in the heart of Chinatown and offers a movie-watching adventure the likes of which it’s very hard to better. After a drink at La Terraza, the beautiful rooftop bar with stunning views of the Singapore skyline, The Screening Room uniquely fuses food and film for a truly immersive experience. 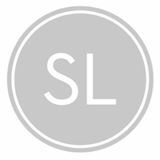 Once occupied by a hotel, The Screening Room occupies three stunning heritage art deco shophouses and are widely regarded as one of the most elegant and thoughtfully restored buildings in Singapore. If you’re looking for explosive Hollywood blockbusters and huge volumes of sugary treats, this isn’t the place for you! 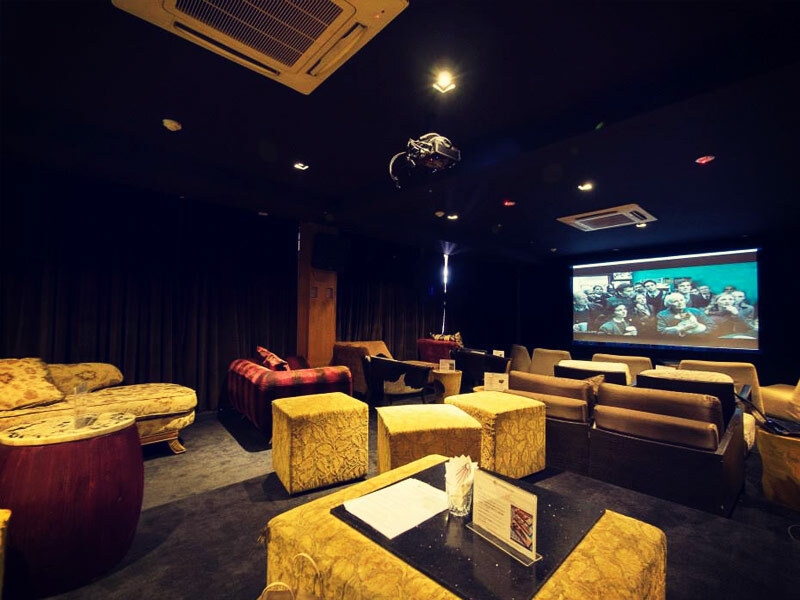 The Screening Room shows modern classics in a cosy and inviting space replete with comfy sofas, a private bar and delicious food for a truly memorable experience. Chinatown is a cultural haven and Ann Siang Road has become a hipster hangout; so much so that there’s no traffic allowed on Fridays and Saturdays. 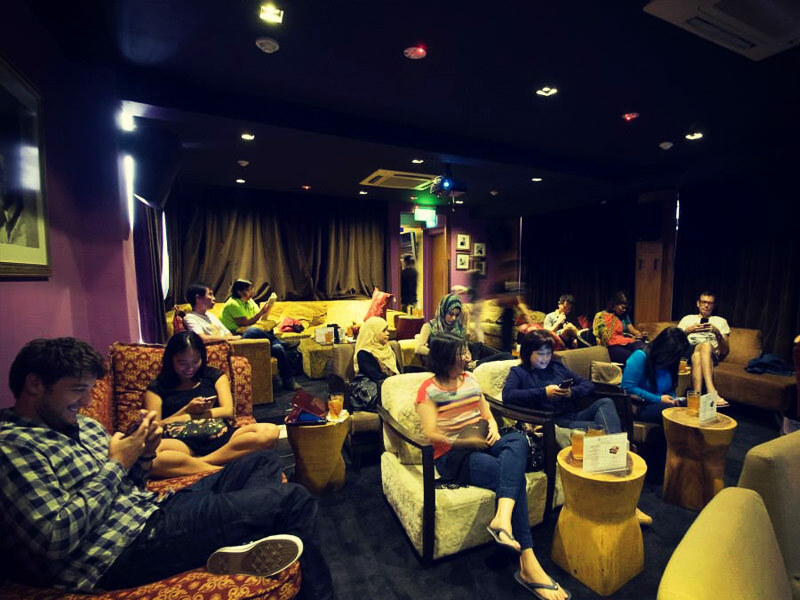 For those in the know, The Screening Room is one of the best cinemas in Singapore and it sits perfectly amongst the cool bars and restaurants of Ann Siang Road.